This post is in addition to my previous post Most Important SEO Tips for a Website to Raise Traffic. The way to go beyond your online competitors and get the best position for reaching customers online is how you use search engine optimization(SEO). By SEO you may have best start for reaching the people you’re trying to reach. 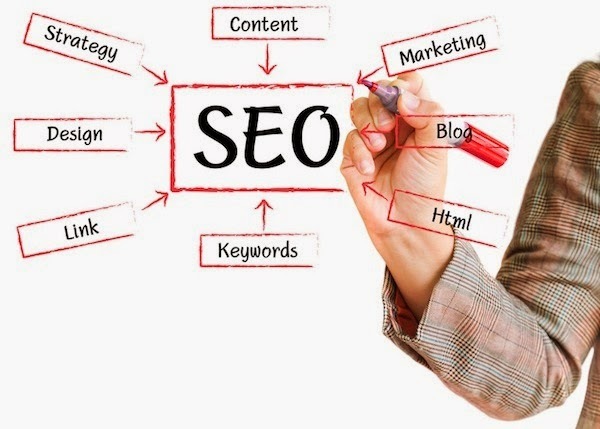 In This article I would like to mark some important tips to help you use SEO, so that you could put your blog on the top of (SER) search engine results. Present yourself as an experienced person of your field. It is an effective marketing approach that can have great rewards. Just make the design your blog/website in the order of a certain niche, and apply SEO to get visitors of your website who belong to that niche. Don’t just guess rather make sure you know exactly what customers are looking for. Placing keywords is just as important as using them consistently. You could draw attention of your visitor by adding bold or italic tags in the paragraphs. This addition will brings influence to searches and drives visitors to act. Adding old posts in the recent posts to find your old content through search engines, that would increase the visibility of the older posts also. When a search engine sees a page being linked back to another post, the landing page will be considered more significant. It is very essential to use keywords when linking back to your main post. The page which contains links to every page of your website/blog is known as sitemap. The sitemap is very important for SEO which allows search engine spiders to easily navigate your blog/website that resulting in more of your pages getting indexed by the search engine. Also a well designed sitemap can help your visitors to find the relevant information that they are searching for. Hello friend, can you tell me how to setup the best sitemap? By the way, I love your template.